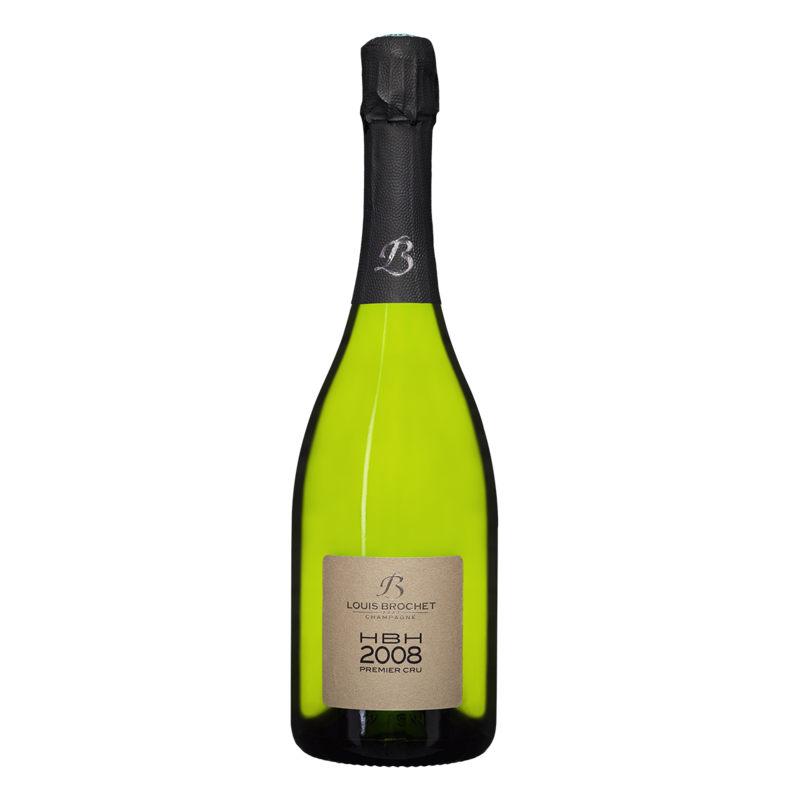 A vintage cuvée is born from the quality of the grapes at harvest time and the determination of the grape juice’s analytical characteristics. Tastings of the base wines during the winter after vinification identify the potential of a vintage. After bottling, the blend matures for over three years in order to reproduce all the aromas of the two varietals combined. Good effervescence with nice lively, fine bubbles. The nose is generous, infused with subtlety and delicacy over a beautifully complex background (dried fruit aromas, grilled and toasty notes, acacia fragrances with light honey accents). The mouthfeel is bold and nicely crisp, it delights with its pleasant freshness and with its generosity. The finish has notes of toasted bread and smoky, toasty aromas. 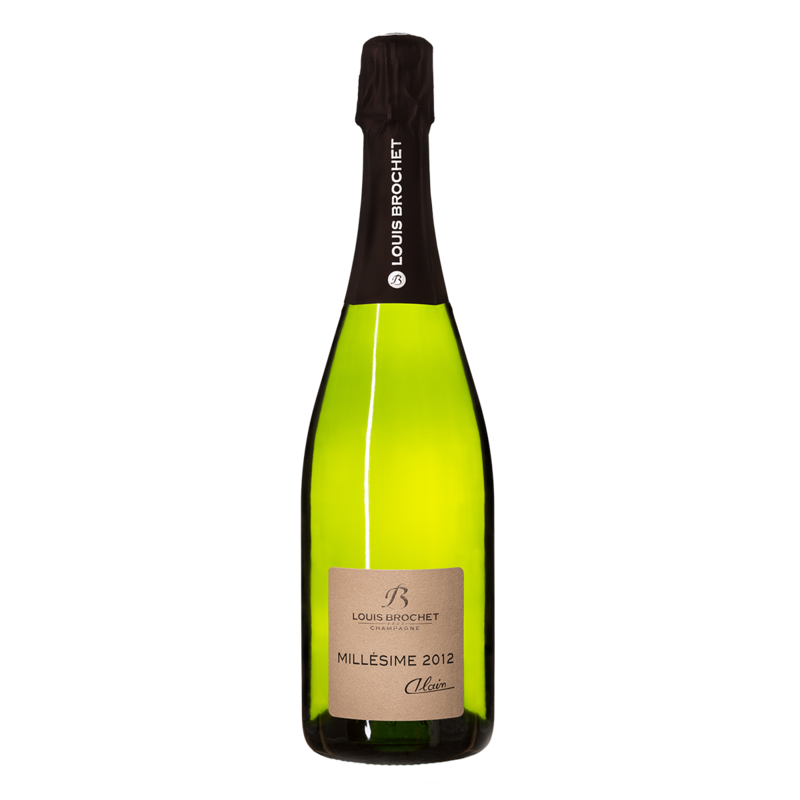 The Millésime 2012 “Alain”, in homage to our father, is elegant, racy, and exquisitely fine. The project to elaborate a vintage vintage comes from the observation of the vineyard and the quality of the grapes at the vintage. After a vinification in our cellars, the tasting of clear wines during the winter allows us to confirm the true potential of the harvest. Here we have made an assemblage composed of 35% of our Chardonnays d’Ecueil and Villers Aux Noeuds on clay-limestone soils with 65% of Pinots noirs d’Ecueil and Sacy on sandy soils. As for many generations, we strive to intervene as little as possible on our wines, sure of the quality of our grapes. Our vintage is then bottled in April, after six months of stabilization and a natural enhancement of the wine, then ages in the cellar until its optimal tasting period. The vinification then takes place, like all our cuvées, in the purest Champagne traditions for many generations. This blend brings together, in equal parts, our best Pinot Noir d’Ecueil, with our Chardonnay plots best exposed, which allows us to age on slats of at least 10 years. This slow improvement of the wine by the fine lees of foam gives the HBH 1er Cru all its power, its roundness, its elegance and its aromatic complexity. Disgorging with a light dose of shipping liquor completes the magic and exclusivity of HBH.